I have just completed the SUPER ELIXIR Alkalising Greens 30 day challenge. You might have heard of the SUPER ELIXIR, the benefits of having an alkaline body and that Elle Macpherson is one of the women behind the Welleco brand. When I announced that I was going to start the challenge, the direct messages I received from my readers were mainly questions about value for money. 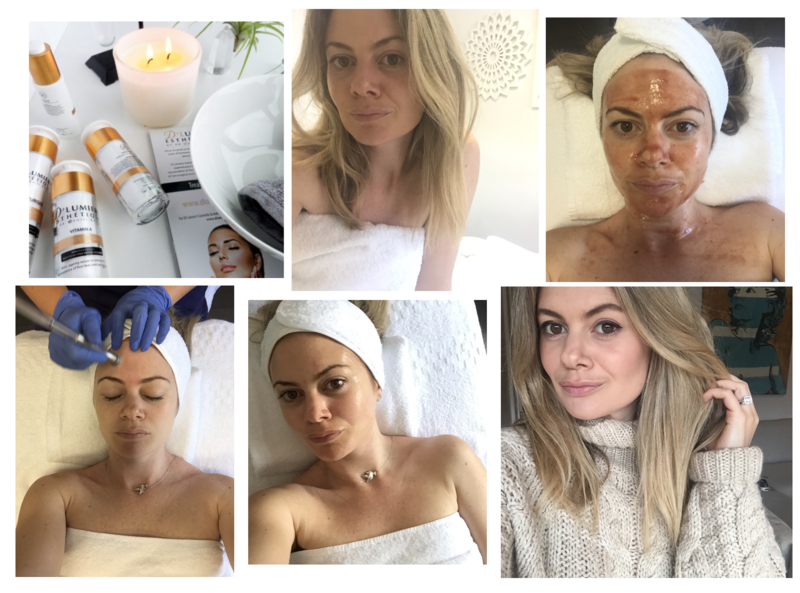 Yes, it is on the pricey side but they wanted to know how good the product was and how I was feeling so they could decide whether the investment into their body would be worth it. I gave the same answer to all my readers who asked me and that was, to let me finish the 30 days so I could give them an honest verdict. So, here it is. 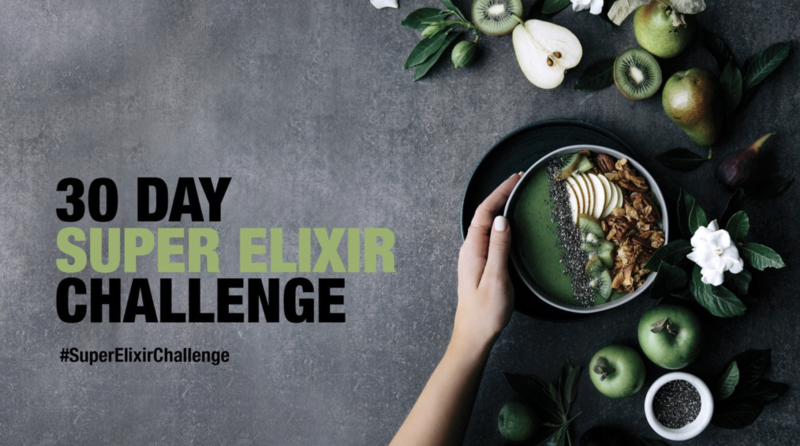 The 30 SUPER ELIXIR Alkalising Greens challenge was the first time I had heard about anything to do with having an ‘acidic’ body or an ‘alkaline’ body. I quickly did some research on what an acidic and alkaline body meant. Essentially, health problems stem from a foundation of acidity, and levels of good health are associated with lower tissue alkalinity. I felt like this challenge might be a great thing for me, someone who has been struggling with anxiety for some time, not to mention the lack of attention I have been giving body, mind and physical wellness. Day 4: I jump out of bed, I run to my kitchen, I am feeling a little exotic today, I put the Alkalising Greens, coconut water and some mixed berries in my Nutri Bullet. I drink it, I love it, I am feeling really happy. Day 5: I jump out of bed, I run to my kitchen, I try and get creative by adding avocado and spinach to my concoction from the morning before. This mixture with the avocado was a little bit much, I drank it and vowed to never do that combination again. 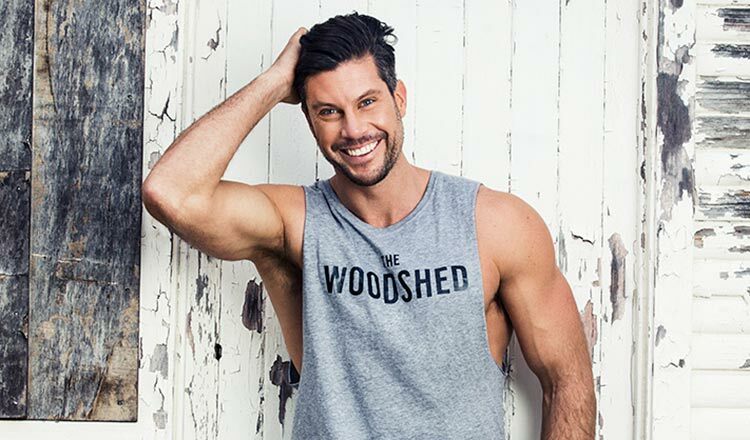 Hmmm I really want to try the Vanilla Protein powder by Welleco I thought to myself, no, lets stick to one thing at a time and get through the Alkalising 30 days. Day 6: I woke up, mixed the teaspoons with the basic coconut water, tastes great! “Love this stuff!” In the later afternoon, I noticed how I was feeling, I was happier than normal, my stomach was flat! My tummy is never flat-flat, it is mostly bloated but today, I noticed the difference, I immediately put on a bikini and joined my husband in the pool. I slept better and deeper, my skin improved even during my menstrual days, I woke up happy, my tummy was flatter, I wasn’t craving chocolate like I usually would, my energy levels lasted longer and most of all, it reminded me to take a moment to think of me. 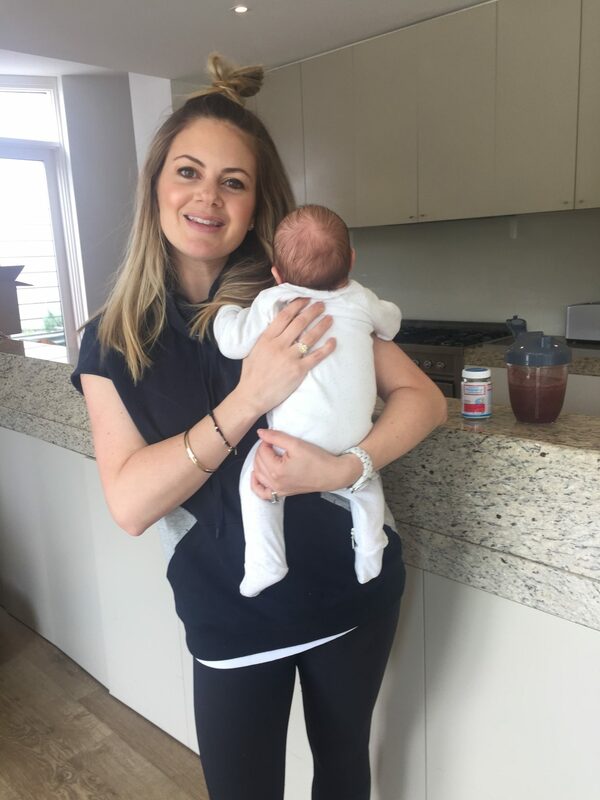 As a busy mum of two, I spent the last two years dedicated to my kids and didn’t exercise or nourish my body. Doing this challenge gave me the energy and confidence to book in a personal trainer- something I wanted to do for over a year. I am more food conscious for myself and I have the ‘kids protein by Welleco’ that I put in a smoothie for them every morning. Doing this challenge, as you can see, helped me beyond the benefits that the product boasts itself. So, if you ask me if your money is worth spending the Alkalising Greens on? Well, all I can do is tell you my story, tell you my results and perhaps suggest that you try the 30 days for yourself and then assess it from there if you should continue purchasing the product. Essentially, yes, I absolutely recommend the Alkalising Greens!